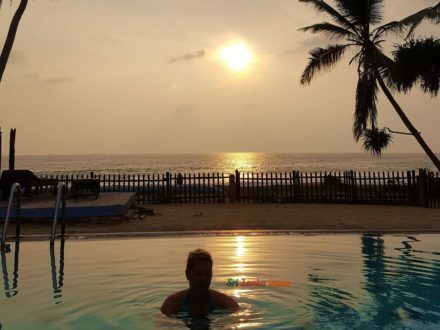 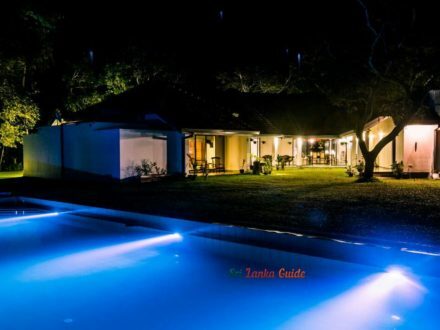 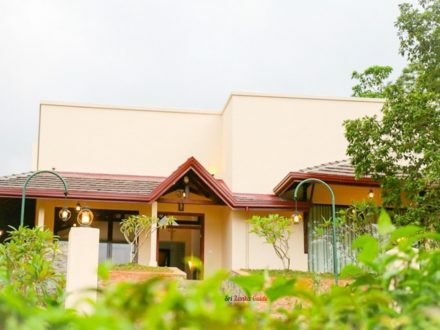 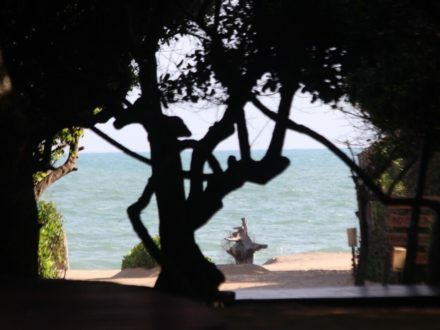 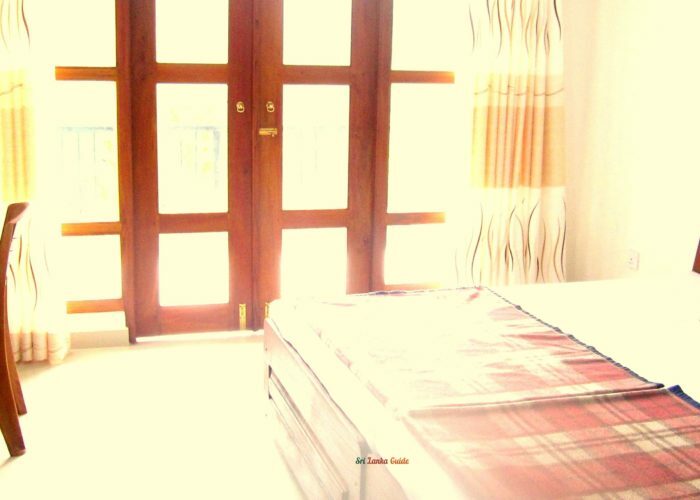 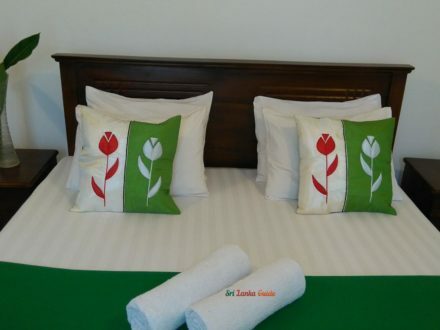 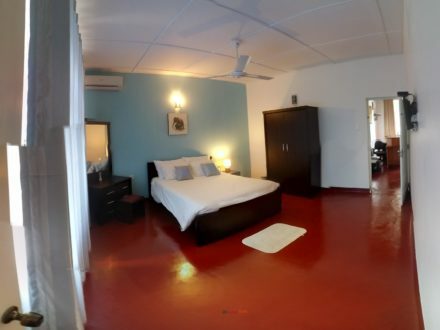 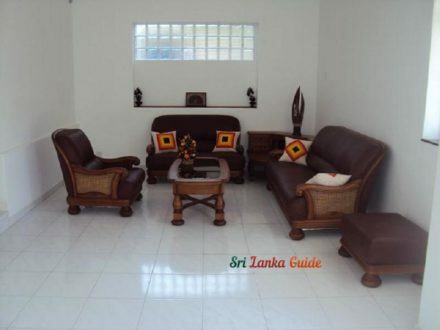 Wasla Village View Bungalow is situated in a tranquil village in the midst of Sri Lanka. 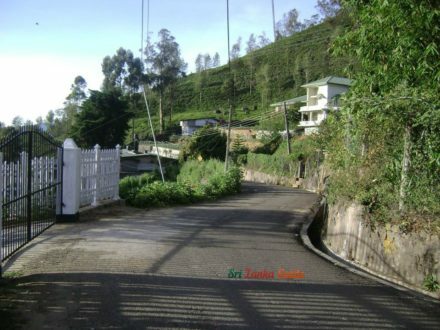 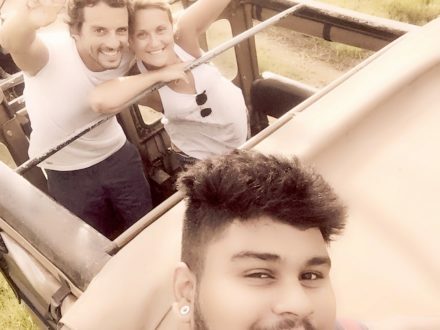 (Easy to access through the sri Lanka Army Gamunu Regiment, Military training academy). 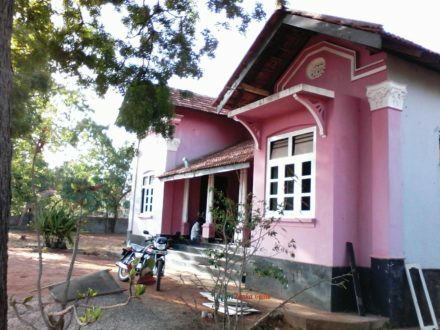 Five minutes’ drive from Diyatalawa town to the Wasala village view Bungalow which is situated near to the Ellagama temple. 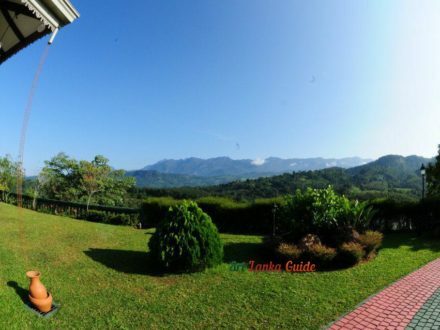 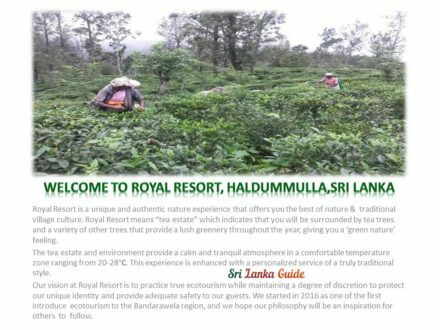 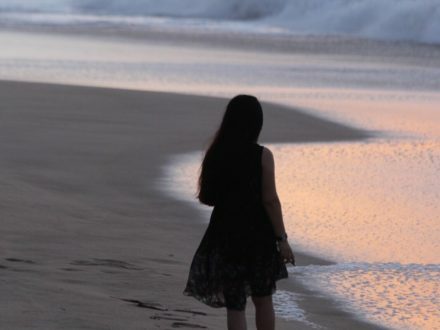 This is a place where you can have panoramic views of attractive valley range of mountains, brooks, lakes, primeval forests, farmlands and step tea plantation. 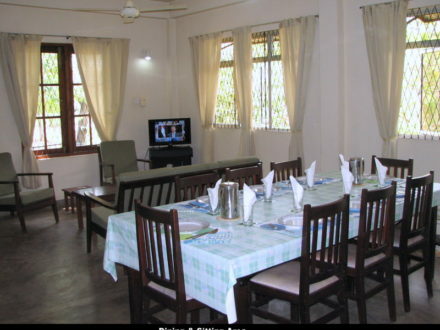 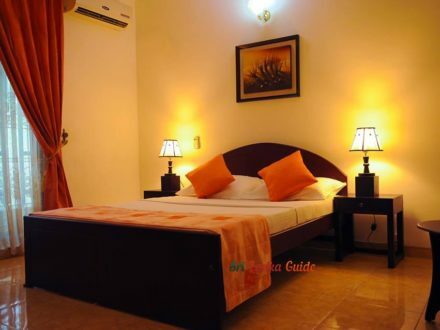 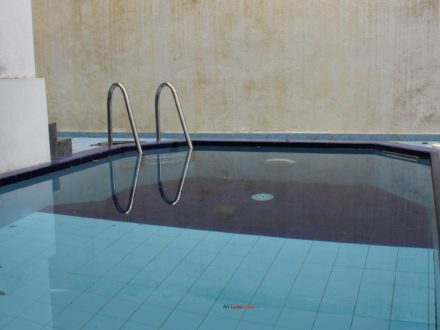 Escape from heretic urban area and come to the Wasala village view Bungalow to experience cool and salubrious climate. 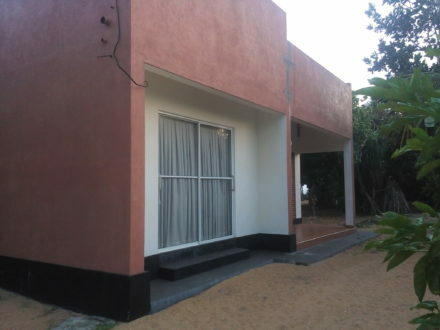 This is a two storied newly built bungalow.